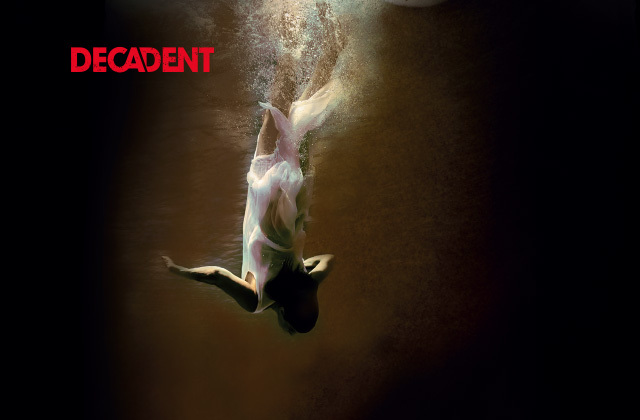 Following a hugely successful revival of this classic piece of Irish modern theatre, this very special performance comes to Pavilion for just one perforamnce - a rare chance to see one of the country’s national treasures reviving one of his best-loved roles in this challenging and brilliant piece of theatre. 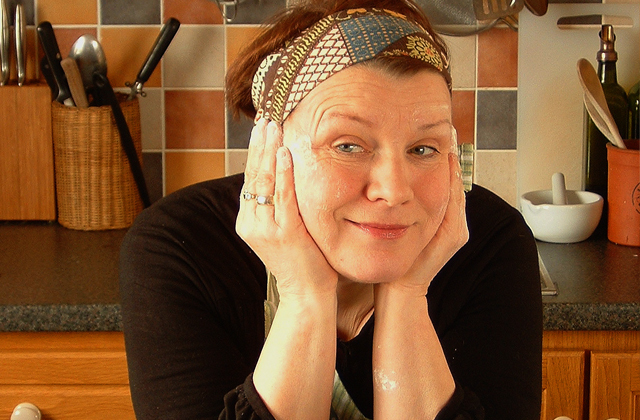 Mary McEvoy captivates her audience in this delightful, moving one woman show. Della Dolan shows us how to make ‘the perfect Fruitcake’ as she divests provoking memories of her life on an Irish farm. She divulges a chequered past involving hardship, murder and intrigue but most of all great sacrifice, realisation and love. This play will make you laugh and cry and remind you why life is ultimately rewarding and exciting for all its ups and downs. 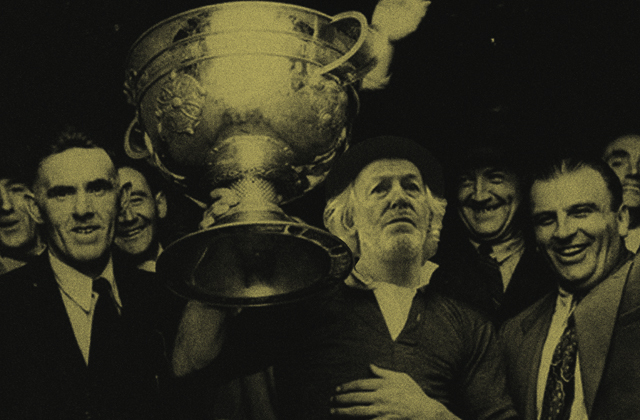 Winner of the Olivier, Evening Standard and Critics' Circle Award for Best New Play “There’s no dark like a winter night in the country…” On a stormy night in Brendan’s pub, isolated above a Leitrim town, the men are gathering for their daily pint. The arrival of a stranger in their midst – a beautiful woman – spurs them to impress her with stories. They are stories of souls past, spirits present and spectres unforeseen. One story, however, is more haunting, more sinister and more real than any of them could have foreseen. 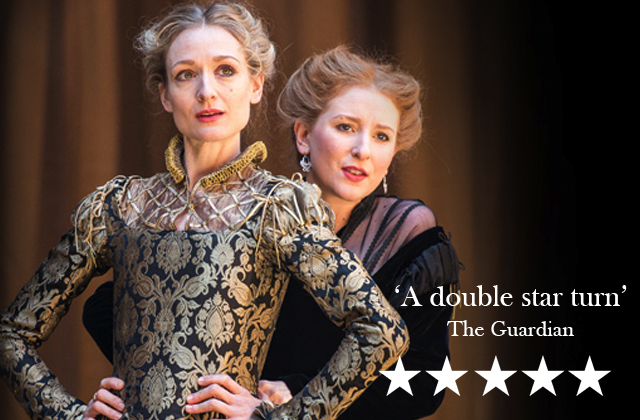 Gobe On Screen is back with a thrilling revival of Shakespeare’s highly-charged and memorable play. 16th Century Venice; the epicentre of consumption, speculation and debt. Merchant Bassanio desparately needs a loan from his friend Antonio, in order to woo his romantic interest. With no money himself, Antonio seeks to take out a loan from moneylender Shylock. When they cannot repay their debt, the bitterly vengeful creditor demands a gruesome payment instead.